You get an amazing and delicious deal with this bison meat sampler value package. Includes 96 oz of pure succulent bison meat. All our meat is additive free and contains NO artificial stimulants of any kind. All natural and good for you. High in protein lower in cholesterol than beef. There's nothing to compare with a bison steak on the barbecue. Our meat is vacuum packaged in dry ice. And we deliver right to your door. How convenient is that? Very! 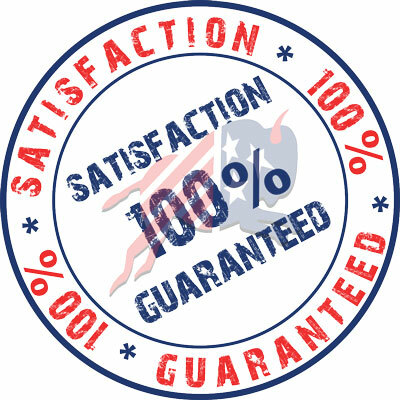 Shop with total confidence with our no nonsense satisfaction guarantee.